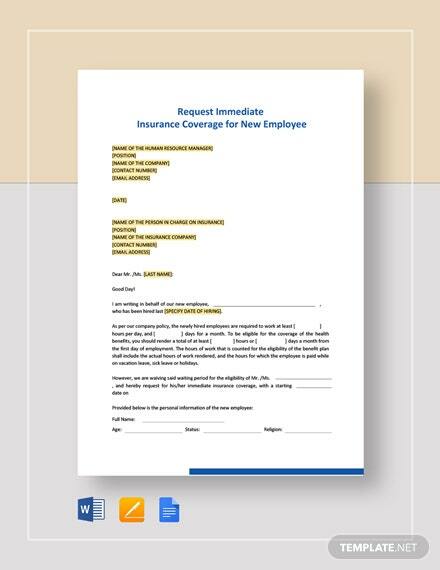 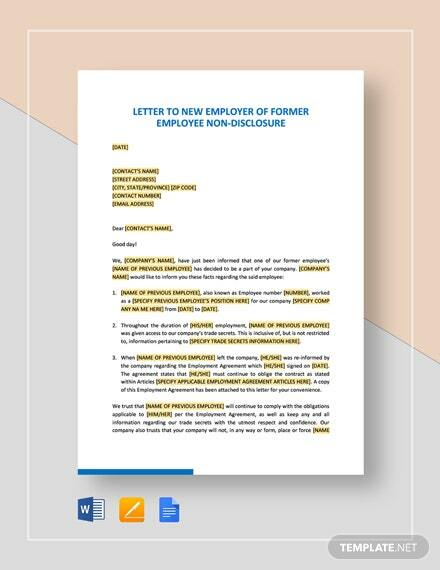 Get this appointment letter that is issued by an employer to a new employee. 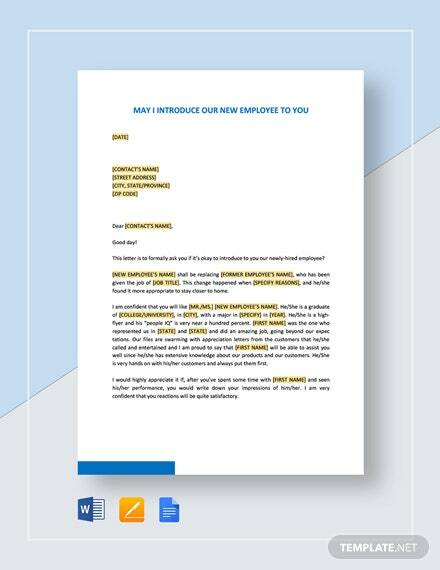 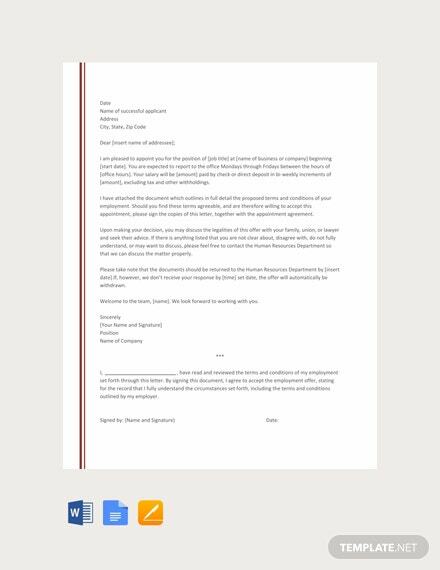 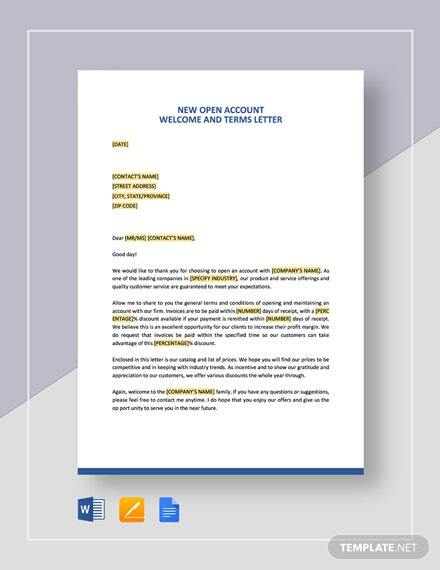 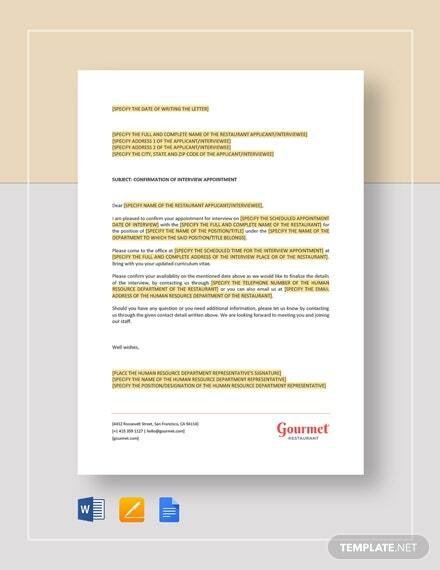 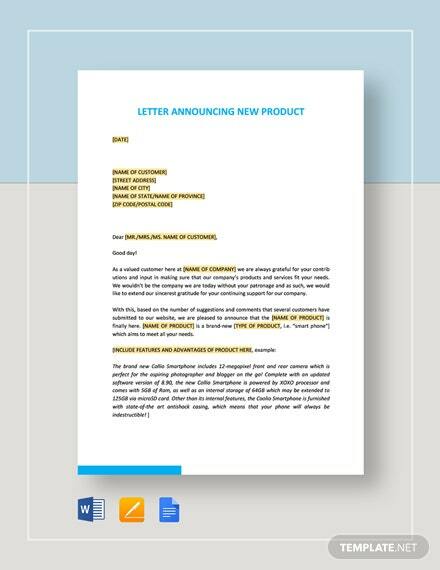 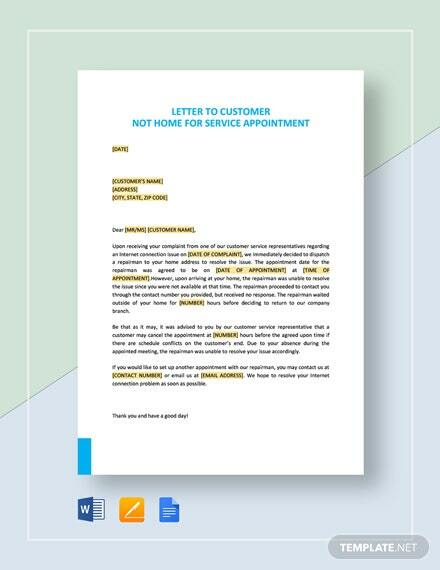 This template is free to download and can help you write an effective and professional letter. 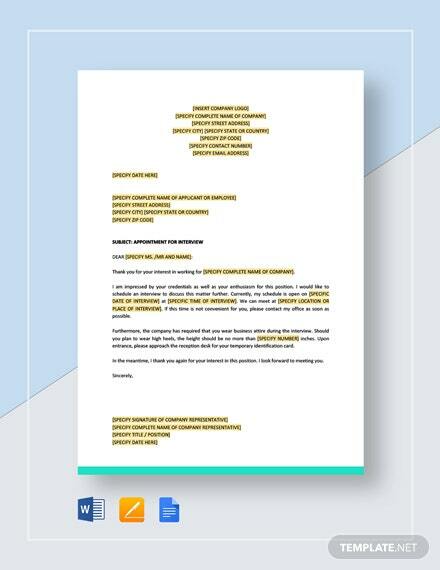 It is also +More easy to edit and customize.